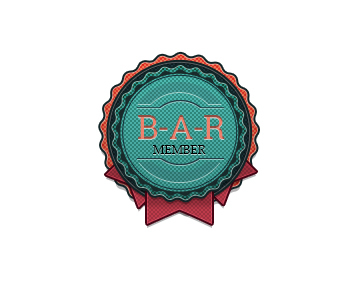 After a week of daily blogging, we are finally here to reveal this beautiful and exciting badge for the winners of the first edition of the #BarAThon blogging challenge! Isn’t it absolutely splendid?! Oh and that footnote? That means you didn’t miss a day. Super cute, right? 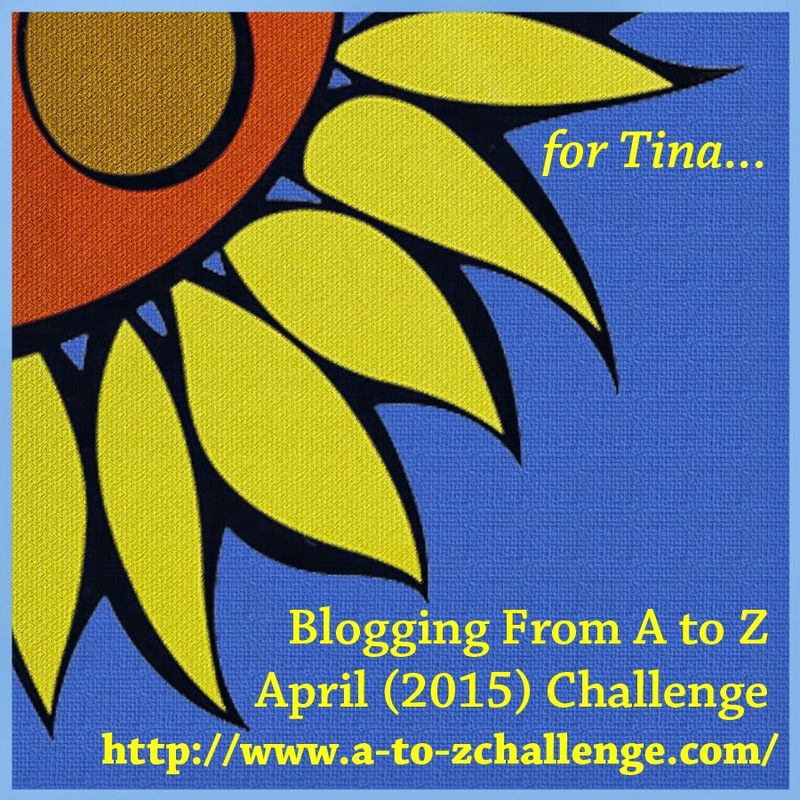 If you blogged on all 7 days and stuck to the prompts as we asked, then YES! So, don’t wait. Grab the badge and flaunt it on your sidebar with pride. Add a link back to this post, so people will know what it’s all about and hey, maybe stick around for the next BarAThon, because who knows! It may come around sooner than you think! Keen on joining the Blog-A-Rhythm group on Facebook? Send us a ‘Join’ request here. Missed the whole deal about the Bar-A-Thon? That’s a super classy badge. Privileged to be part of the BAR. Yay! So glad to earn the badge! Very nice! Thank you! 🙂 Thoroughly enjoyed myself! Now that’s an awesome looking badge… Yaayyy to everyone winning it! Thank you BAR…loved each prompt. It was so much fun participating here. I am happy that I could make it though I wanted to visit and read more blogs. Thank you everyone for introducing me to this Challenge and inspiring me to keep up on all 7 Days. Love the Badge. And I can proudly say that I deserve this, as a new comer who pushes himself after the #Halfmarathon for a week long awesome #BarAThon challenge that too with prompts (as first time I have used prompts while writing blogs). Happy to complete the whole challenge. Thank you for this challenge, your work is appreciated. What a lovely badge and awesome effort by the team. So proud to be a participant. I did not qualified for the badge but yes, I enjoyed reading all of you guys and participating. I would love to display this awesome badge but how do I do that? Is there an HTML code associated with it? Thanks. Hey Suchitra. Just an image. You can download it and upload it to your widgets section. Beautiful badge! And, I’m here with a formal request: Can I join back the BAR on FB?